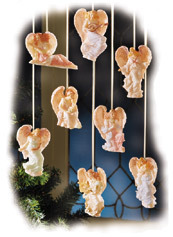 These beautiful ornaments are one dimensional. 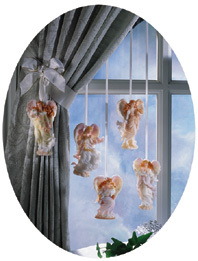 Use them throughout your home, from holiday ornaments and package trims to curtain tieback accents. Great stocking stuffers. All pins include gift card with verse and inscription area.